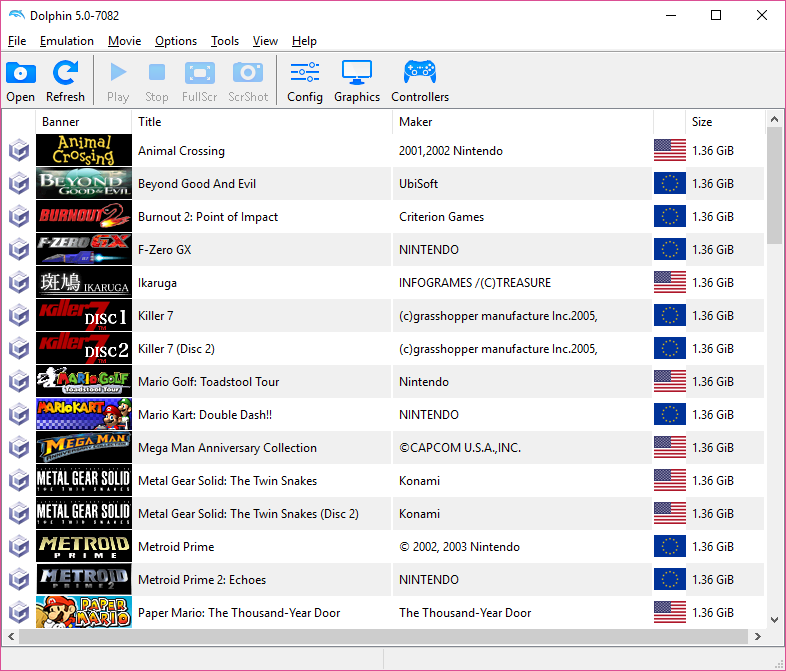 This is probably insanely nitpicky, but my default game order is by Platform (GC > Wii > VC) which automatically sorts titles within each in alphabetical order. However this unfortunately resets after closing Dolphin. (04-26-2018, 11:04 PM)spycrab Wrote: https://github.com/dolphin-emu/dolphin/pull/6697 should fix this. That's amazing, thanks very much! (04-27-2018, 04:05 AM)the_lost Wrote: That's amazing, thanks very much! btw, Qt will save the order you set by default, so once you manually sort by a column once it will stay the same even if you restart Dolphin. Thanks very much! However I am unfortunately getting the same problem as before - despite sorting it so the order appears correct, once I close and reopen it's organised in folder order again. I even tried deleting all files in Dolphin folder and only using those from the latest dev build, along with deleting dolphin.ini (from the config folder in My Documents), and that doesn't fix it. Is there anything else I could try doing please? (04-28-2018, 07:54 AM)the_lost Wrote: Is there anything else I could try doing please? You could try to delete your Qt.ini in User/Config or use Dolphin in portable mode by creating a portable.txt file next to your Dolphin executable. Thanks. 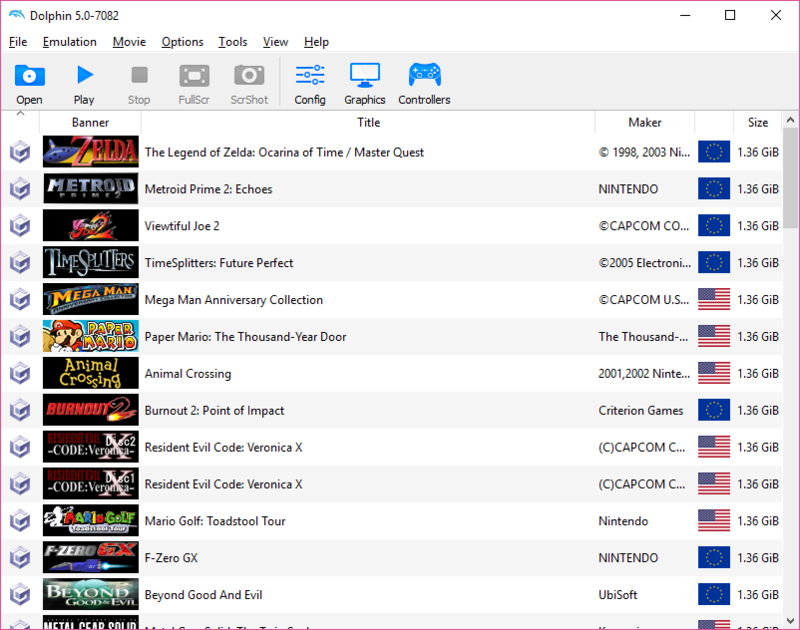 I tried creating a portable.txt and then adding the first path to my GC games folder. This listed everything in alphabetical order. 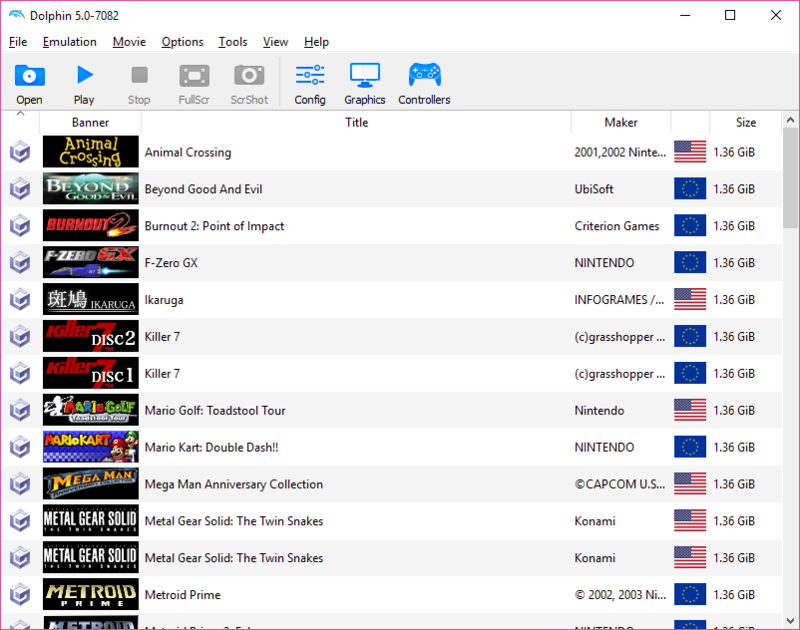 However once I added my Wii games folder it went back to listing games in folder order again. Is there any chance this is still not listing correctly, or do you think just something to do with my system? Okay try https://dl.dolphin-emu.org/prs/pr-6708-dolphin-latest-x64.7z (in a clean folder and with a portable.txt). Also: Does the list remain sorted properly once you manually sort it and restart Dolphin? I've had other people test it too and it seemed to be consistent for them.